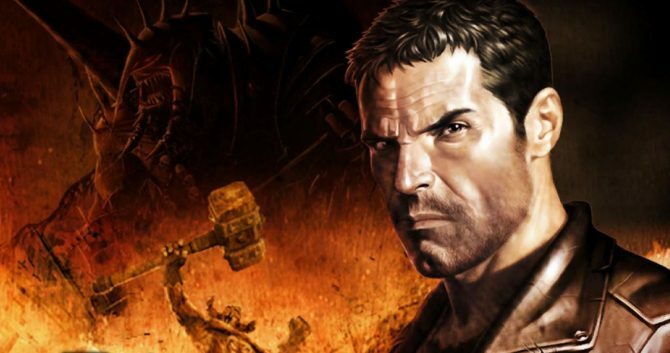 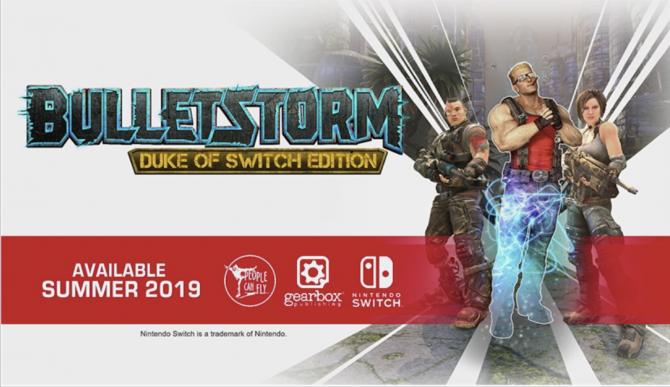 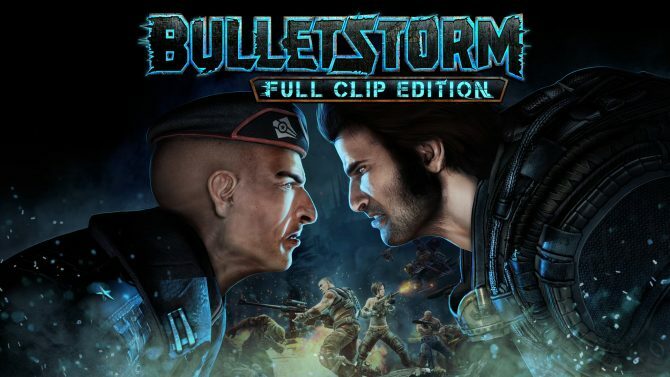 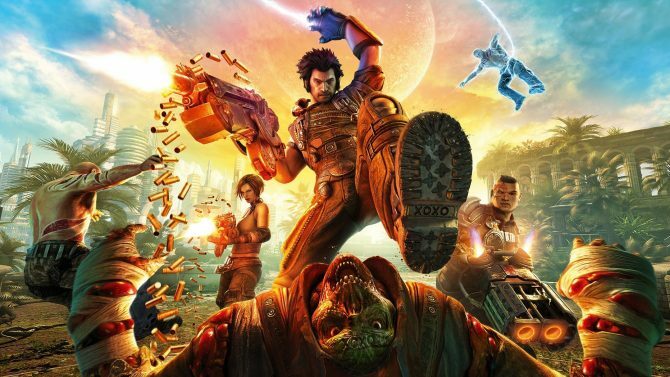 Even though they created the series, Bulletstorm developer People Can Fly does not plan on returning to the Painkiller IP. 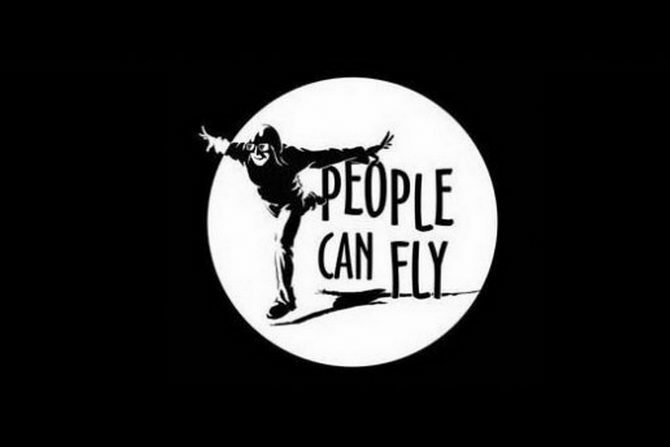 Square Enix and People Can Fly's mysterious upcoming AAA shooter has gotten "much bigger, much more ambitious" since being pitched in 2015. 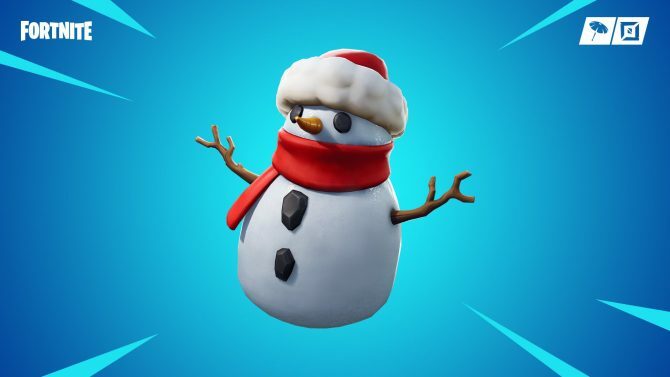 Fortnite's new Sneaky Snowman item allows you to create a frosty shield and move freely around the battlefield incognito. 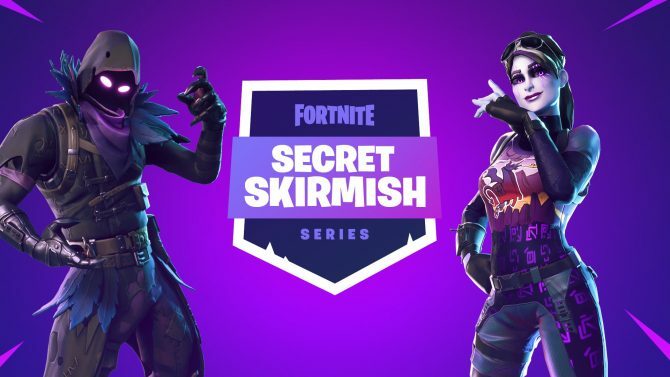 Fortnite's upcoming esports outing, Secret Skirmish, will take place next month with the enormous cash prize of $500,000. 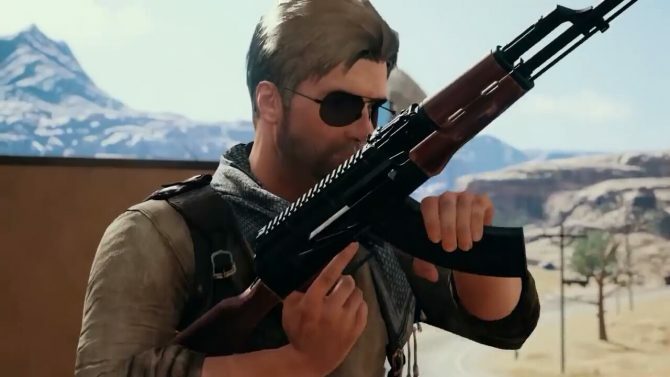 The holiday season was all about everyone's favorite battle royale titles according to PlayStation Store's latest download charts. 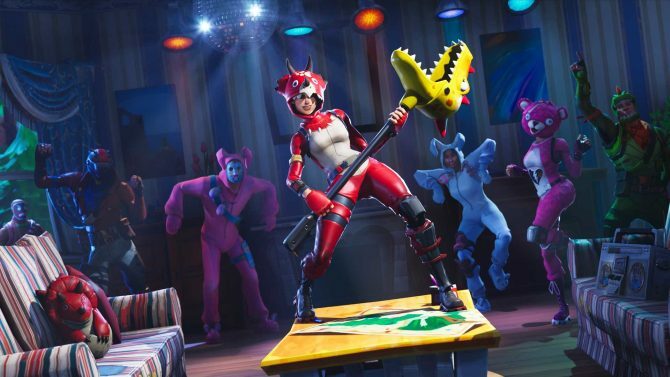 Donald Faison, who played Turk on the classic sitcom Scrubs, lashes out at Fortnite for "jacking" his character's dance moves. 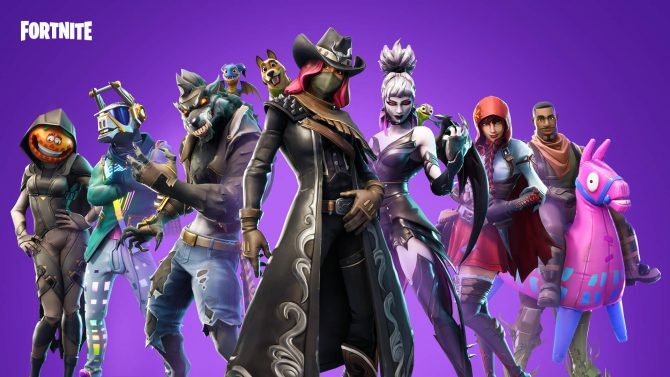 Plenty of updates and features are being planned by Epic Games for Fortnite in the studio's latest Development Update post. 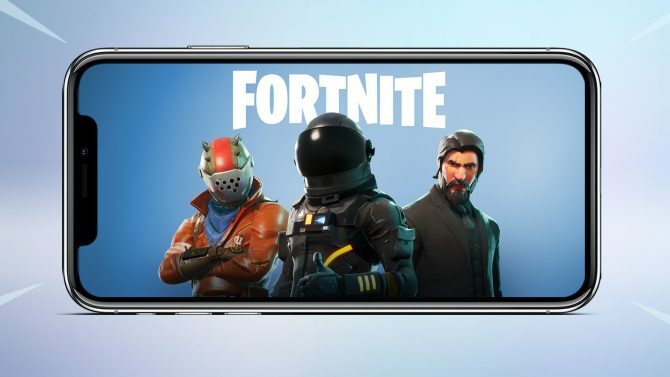 Epic Games has shared some new updates on the mobile version of Fortnite, and indicated that it will debut for Android sometime this summer. 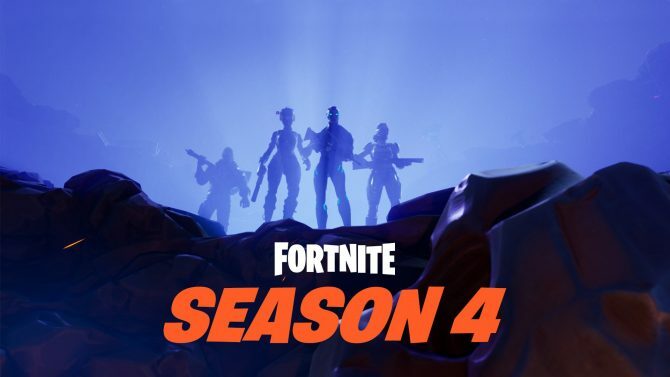 Fortnite's fourth season is about to kick off on May 1st, giving players today their last chance to hop into the Season 3 action. 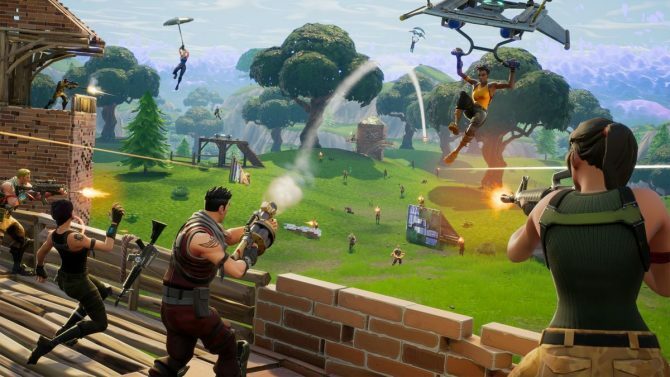 The ever-popular Fortnite is currently experiencing massive log-in problems due to server issues, though Epic is at work to address the problems. 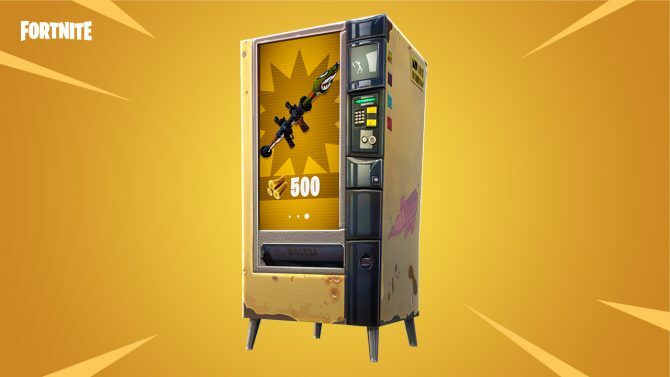 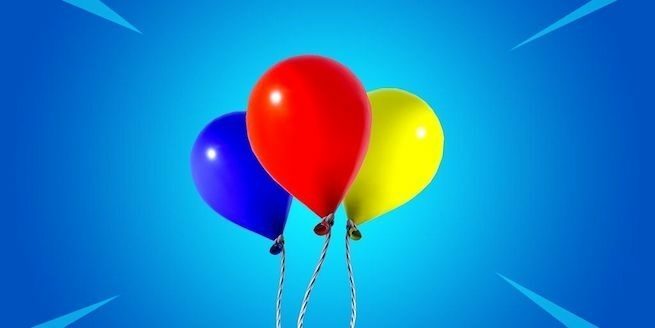 Fortnite gets a new update that provides Battle Royale players with loot Vending Machines, while Save the World gets an Easter Egg-throwing new weapon. 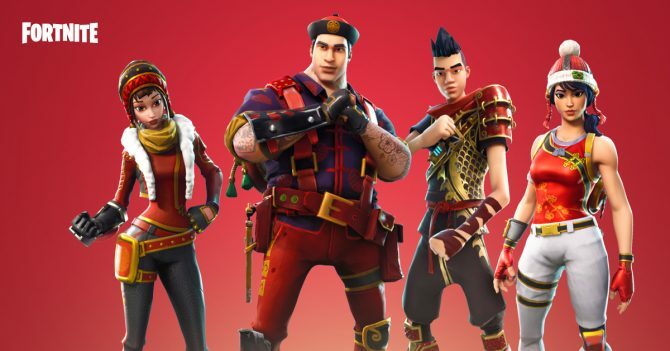 Fortnite has already dominated PC and consoles, and now the game's mobile iteration is available to all iOS users in its public release. 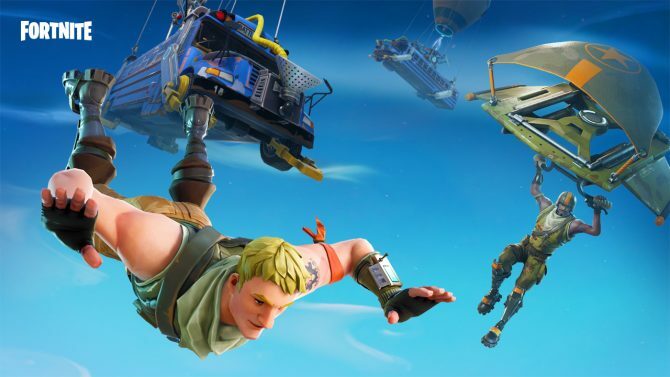 The latest update for Fortnite brings a litany of changes to both Battle Royale and Save the World.